D'Arcy and Carol foster a child through "Plan International", formerly "Foster Parents Plan of Canada. 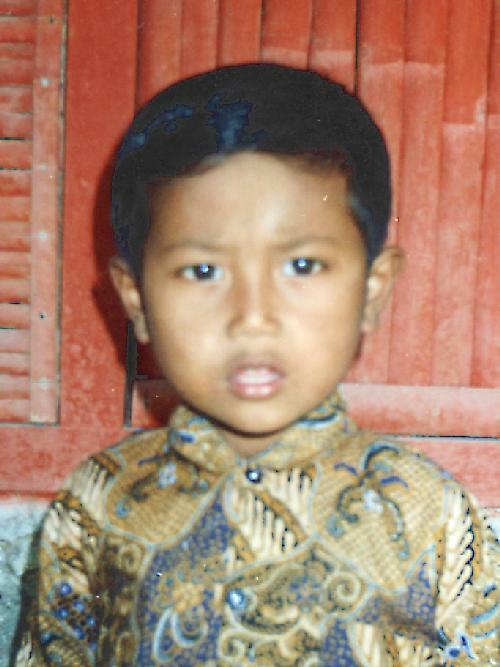 Our newest foster child is a boy named Sujarwo, born April 2, 1990. Sujarwo lives in East Java, Indonesia. We meet these children though photos and also write to them.